Photo Credit: Kyran Lynn Charters. Our fishing grounds for the mid Bay region of Maryland range from Annapolis around the Chesapeake Bay Bridge to Deale and Solomons Island. 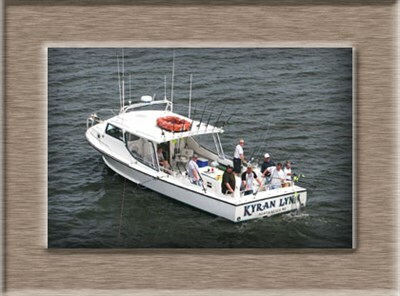 We fish both shores including Tilghman Island on the Maryland Eastern Shore. Max charter size is 6 people.